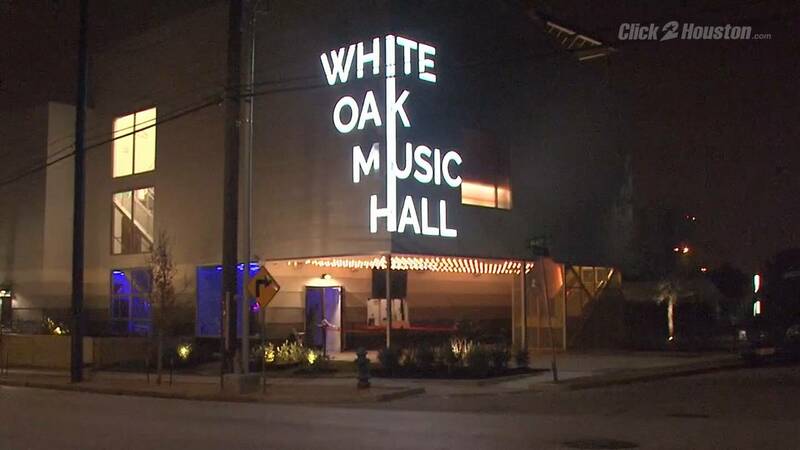 HOUSTON, TX - Residents suing the White Oak Music Hall are calling for a hearing on the music venue’s sound permit. 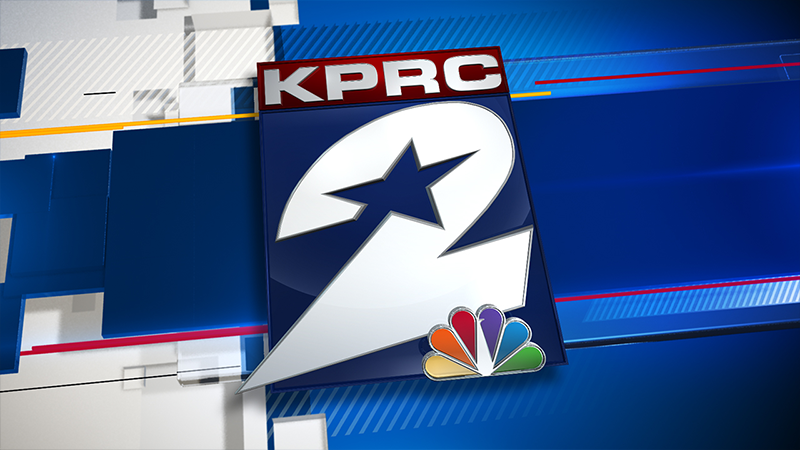 Attorneys for the residents sent a letter last week to the Houston City Council requesting the hearing. According to the letter, the attorneys accuse White Oak Music Hall of admitting to not complying with the sound permit. The attorneys argue White Oak Music Hall recently admitted in court it cannot comply with the City of Houston Sound Ordinance. 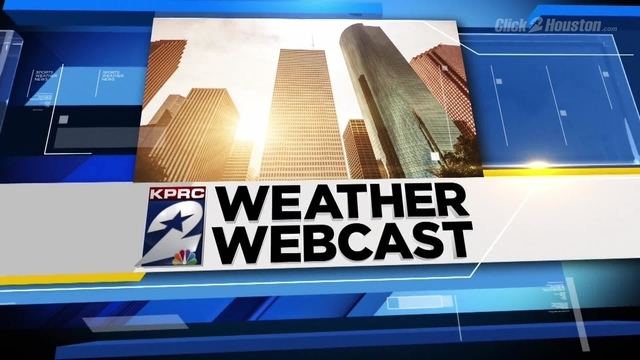 According to the attorneys, that admission warrants an evaluation by a City of Houston hearing officer to determine if their permits should be revoked. Earlier this month, an emergency hearing was held after White Oak Music hall was accused of violating its noise agreement during their event. A judge in the 11th Judicial District ordered White Oak Music Hall to provide reports showing the venue is complying with the sound levels agreed-upon. The case will go on trial on May 15.